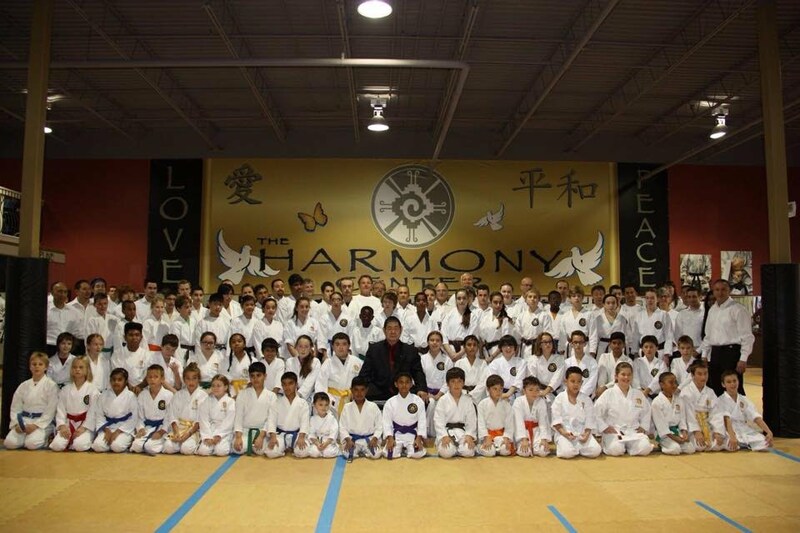 "We are all blessed that the kids have the opportunity to train at the dojo and are working on becoming stronger, more confident and focused individuals while learning about etiquette and quality of character. 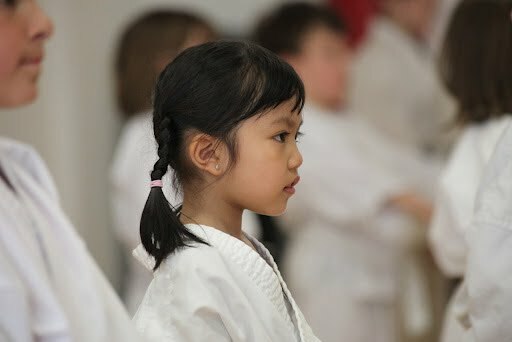 Japan Martial Arts Centre has been everything I was looking for in a dojo for my children. Thank you for your dedication and patience." 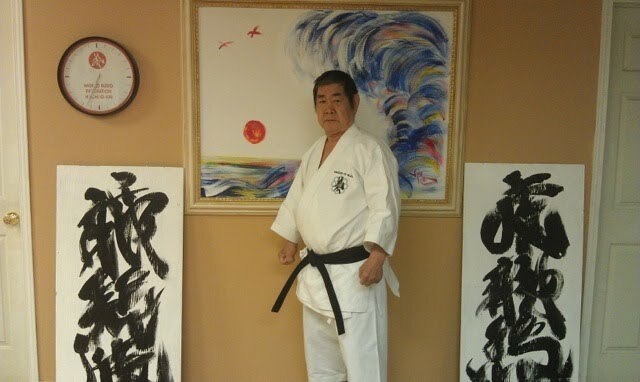 In one of the children’s classes, Kancho T. Okuyama was teaching his philosophy of how to end a Kata. He had a few students show how they finished their Kata. When the students did their last move, he told them not to rush to standing but to stay in the final movement. Once the student stays in the final movement or what Kancho T. Okuyama says, “Stop!” he tells the students to look. Look at your imaginary opponent then stand up. 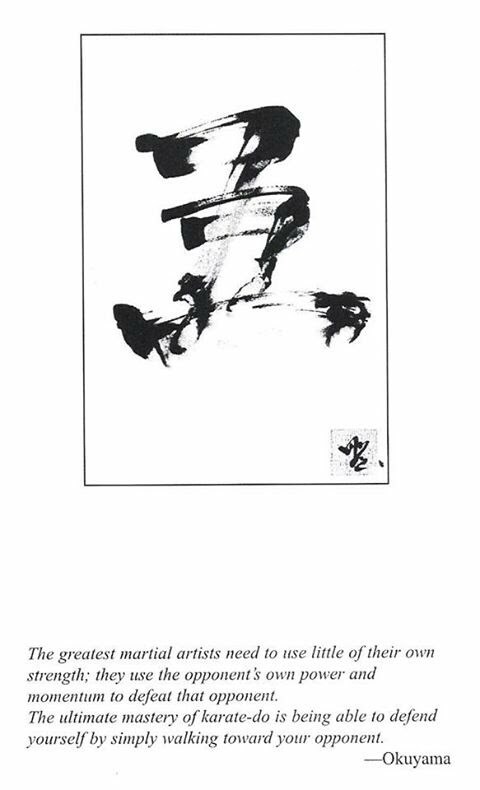 He says that even when they are in standing position after their Kata, he points to where their position was in the final movement of the kata and says, their spirit is still in the final position there. He states that the students are there and they are here. It is telling their opponent, that they are ready anytime. Their body and spirit is in that moment, and continues in that moment even though they left that physical place. It is why, say for example, when Kancho T. Okuyama visits another country, his spirit, his being is still in the other country, even though he is physically back in Canada. 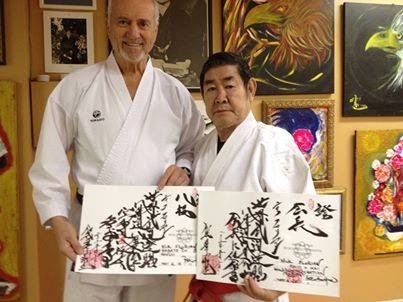 Train with one of the HIGHEST RANKING MASTERS in the World!! Children, Adults, Teenagers... all are welcome! "The greatest martial artist need to use little of their own strength: they use the opponent's own power and momentum to defeat that opponent. The ultimate mastery of Karate-do is being able to defend yourself by simply walking toward your opponent." Kancho T. Okuyama in the middle. 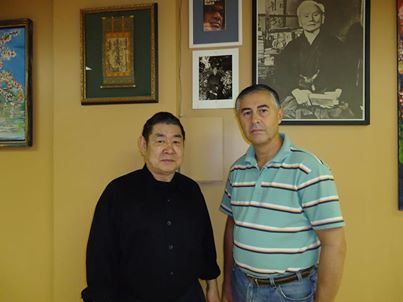 Captain Hamid Nam and Sensei Robert Naud of Ottawa Shotokan Club. 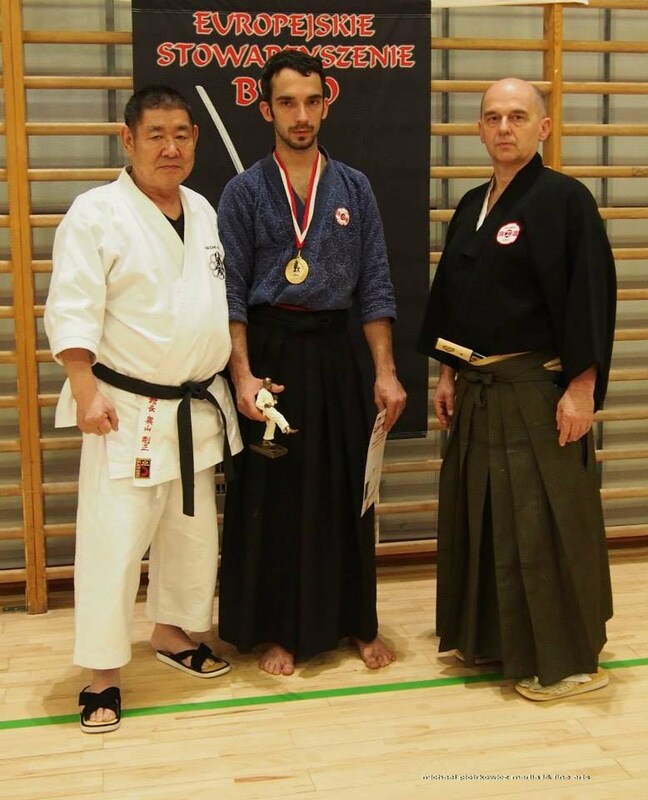 Mr. Nick Florian has achieved 8th Dan and is now Hanshi Nick Florian. Have you checked out our FACEBOOK page yet! Lots of great information and fantastic pics like this one...... OSU!! And words of wisdom from KANCHO OKUYAMA.. When a person trains two or three times a week, one's body and spirit benefit. Training in the form of karate reflects the union with those who trained long ago. Subsequently, the person benefits form the previous karateka training and meditation. In essence, those in the past help the person who trains in karate now. In the same fashion, the current karateka help prepare those in the future who will start karate training. past, present, and future of this ancient martial art. A person helps someone in the twenty-second century by training now in karate-do. Karate will intensify in importance to many people. Its spirit and scientific principles will be a great asset in the approaching centuries. I, as a Kancho, will teach those who are not yet born yet So, in a sense, I subtly teach the unborn.